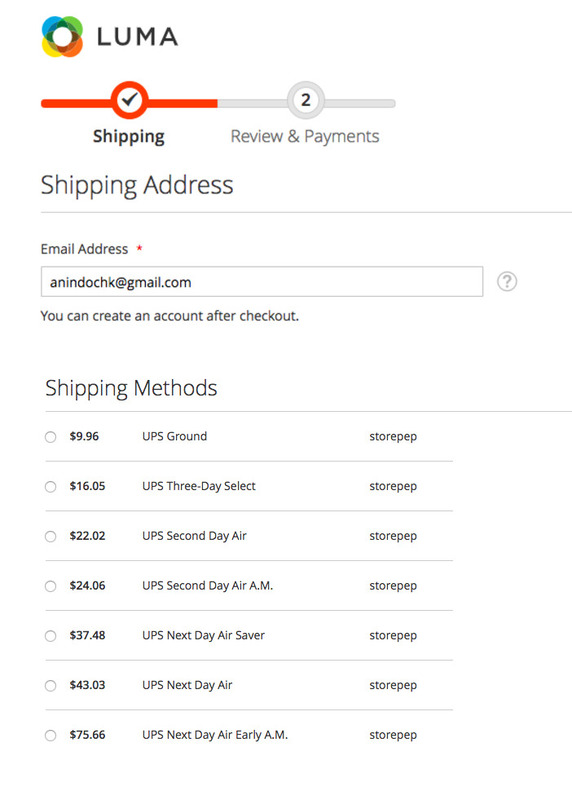 Integrating your online store based on Magento 2.0 with a platform like Storepep can make things easier for you. It is a one-stop solution for all your shipping needs. However, before integrating, there are some steps you need to follow. 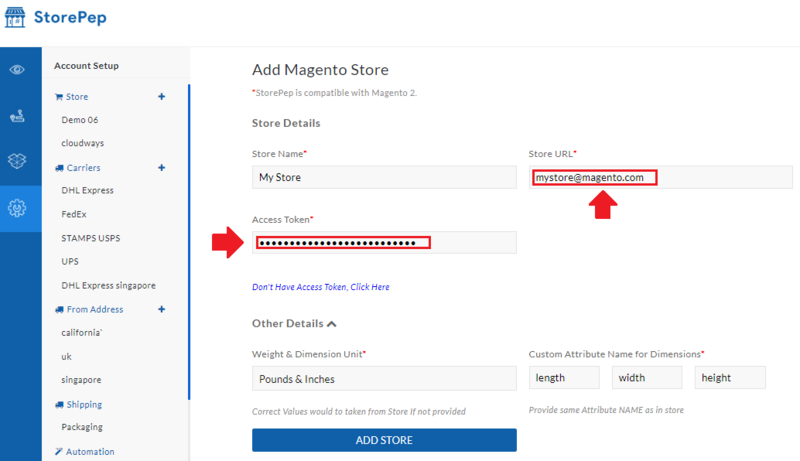 Integrating an online Magento store with Storepep requires you to enter the API keys for your online store. 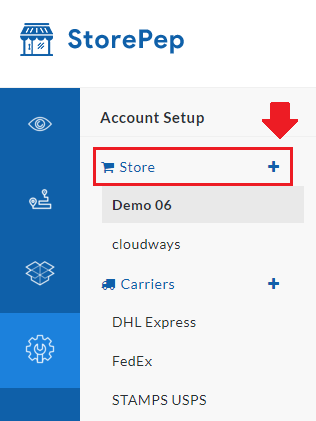 In this article, we will cover the steps you need to follow to get the API keys for your store. 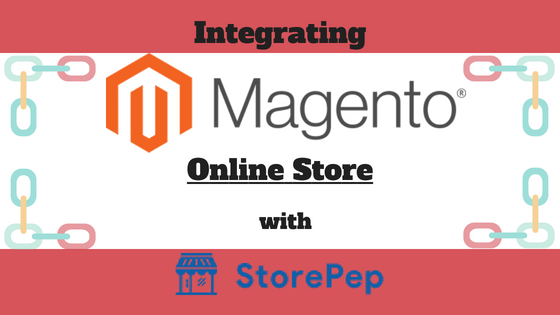 And once done, we will see how you can integrate your online Magento store with StorePep. Here you will see all your integrations along with the status. The active integration means that you have successfully generated the API Key for that integration. To add an integration you need to provide the name and an Email ID. For StorePep integration, you can name it as storepep. Here you can choose which resources you want to be used with the help of the API Key that will be generated. We recommend providing a complete resource access to integrate with StorePep. Once you have provided the access, click on Save. Once you have saved the integration, it will appear among the list of integrations. To get the API Keys, click on Activate. Once again, you will see all the resources the integration has access to. Click on Allow to proceed further. Once you proceed with the access, you will get the Access Keys for the integration. 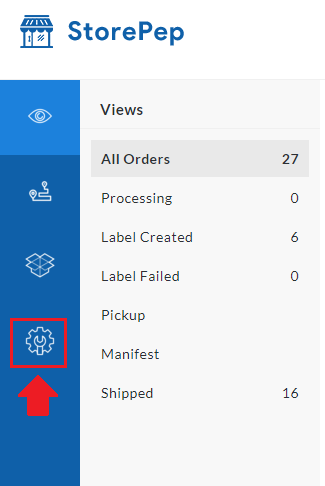 After getting the API Keys successfully, you can view the API Keys for the integration by clicking the View option. 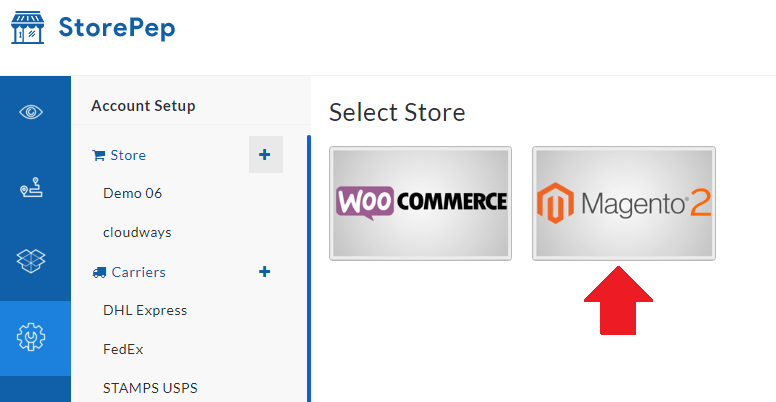 Once you click on Add Store, your online Magento store will be successfully integrated with StorePep. In case you feel any issues or difficulty in getting the API keys to your store, feel free to contact our customer support. Is it possible to get the realtime rates displayed on my magento cart from FedEx using StorePep?